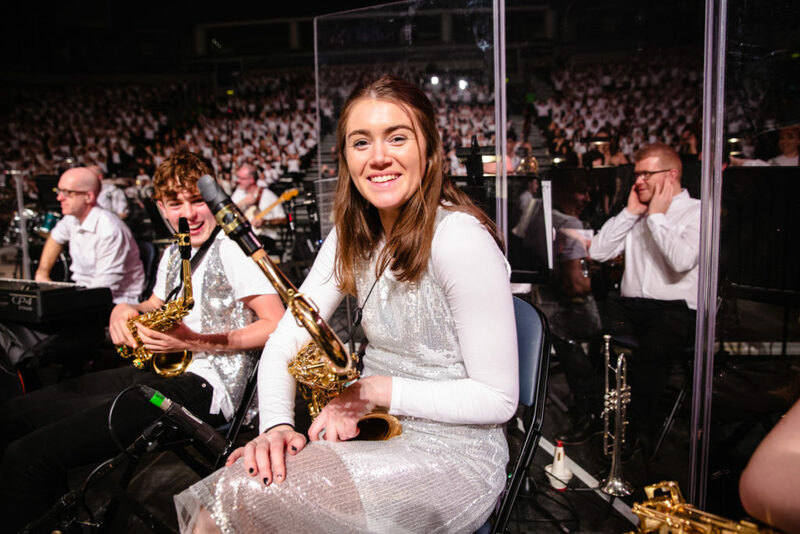 The Cross Border Orchestra of Ireland provides exceptional performance opportunities for young people, coupled with orchestral training which is second to none. 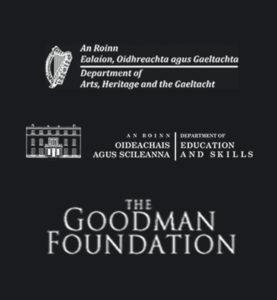 If you are a young musician between the ages of 12 and 24 years, who is passionate about music, not afraid of hard work and commitment and wants to work with like-minded young people, now is your chance to become part of one of Ireland’s leading cultural initiatives. 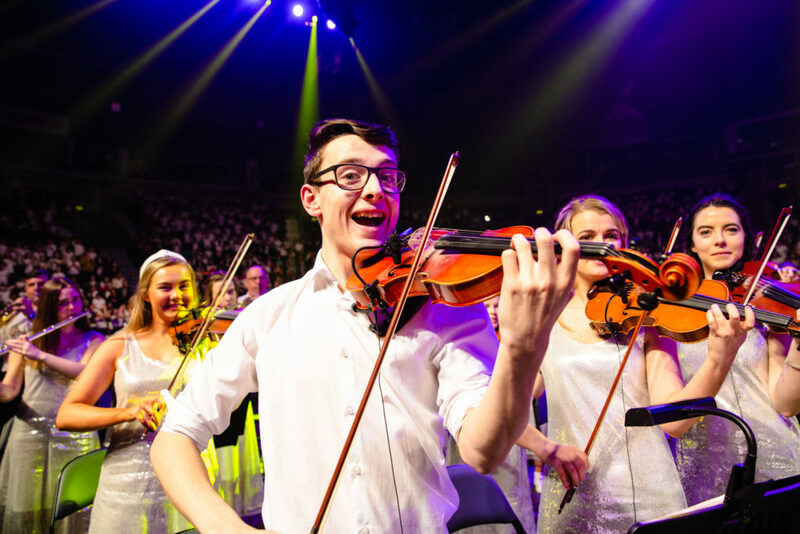 CBOI members get the incredible opportunity to perform in our Peace Proms Arena Tour each year. This involves up to 15 concerts each Spring where members can expect to perform to audiences in excess of 80,000 people. 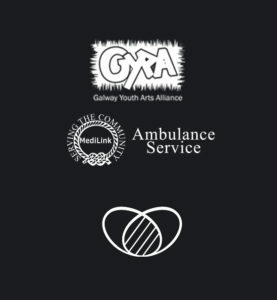 Concerts take place in iconic arenas throughout Ireland, Northern Ireland and the UK including the SSE Arena, Belfast; the Simmonscourt Arena, RDS, Dublin; Limerick University Sports Arena; Waterford Arena; Galway University Sports Arena, and the Echo Arena in Liverpool. By being part of these amazing concerts, members see a remarkable improvement in their standard of personal performance and musicianship, and develop a great sense of achievement, self-confidence and pride that comes with being a valued part of this successful, dedicated team. The CBOI also undertakes regular international concert tours and in the past, has performed in many top venues throughout the world including Carnegie Hall New York, and the Royal Albert Hall, London, and the World Trade Expo Shanghai where they won an international music award for “Outstanding Performance”. CBOI has also had the honour of performing for Queen Elizabeth II at Hillsborough Castle and for USA President Barak Obama at the White House, Washington D.C.
CBOI members get the opportunity to perform to professional concert-orchestra standard, and work with leading conductors and professional musician. CBOI’s conductor Mr. Greg Beardsell, is one of the most outstanding conductors of his generation, and is considered a leading light in music education and performance. Greg is known for his extraordinary ability to lead powerful and exhilarating performances, always getting to the heart of the music. 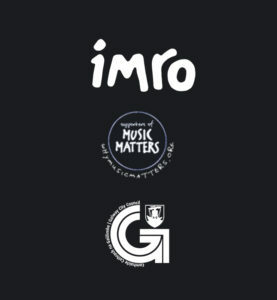 In addition, CBOI members get the opportunity to work with a team of Ireland’s top professional musicians who coach members during workshops and perform along-side our members during concerts. For further information please email sorcha@cboi.ie or phone our office on +353 4293 70494.